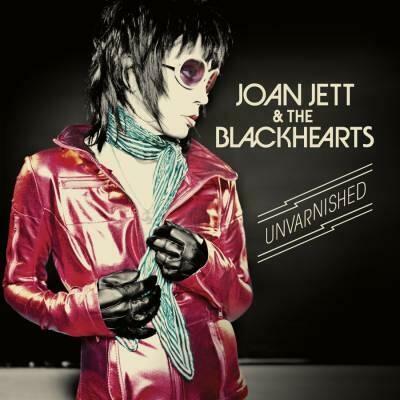 Joan Jett joins Instagram, teases new album! Now for the good news: Joan Jett has joined Instagram: @JoanJett! Follow her NOW! Listening to a vinyl test pressing. More details to come! THEY’RE TALKING ABOUT NEW MUSIC, PEOPLE. CAN YOU STAND IT??? This entry was posted in Album News, Photos and tagged Instagram, Joan Jett, New music. Bookmark the permalink. I’m sure it’s lighting and/or Instagram weirdness but that thing looks GOLD. It should be a gold LP. Yeah. Sigh.